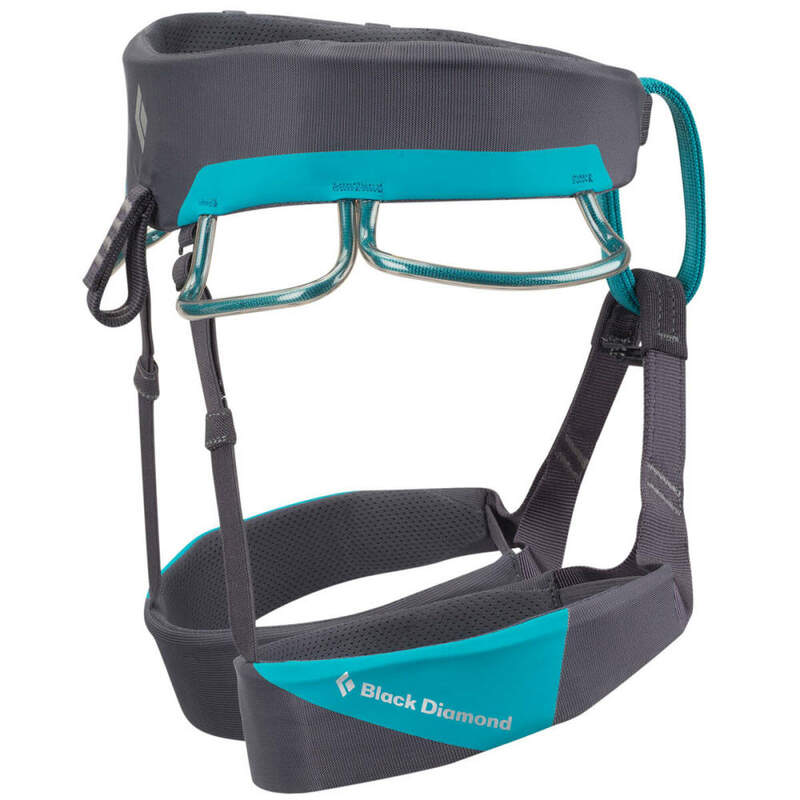 Built with innovative Kinetic Core Construction, the Ethos is Black Diamond's most comfortable and most durable women-specific harness, designed for high-end multi-pitch free climbing and trad cragging. 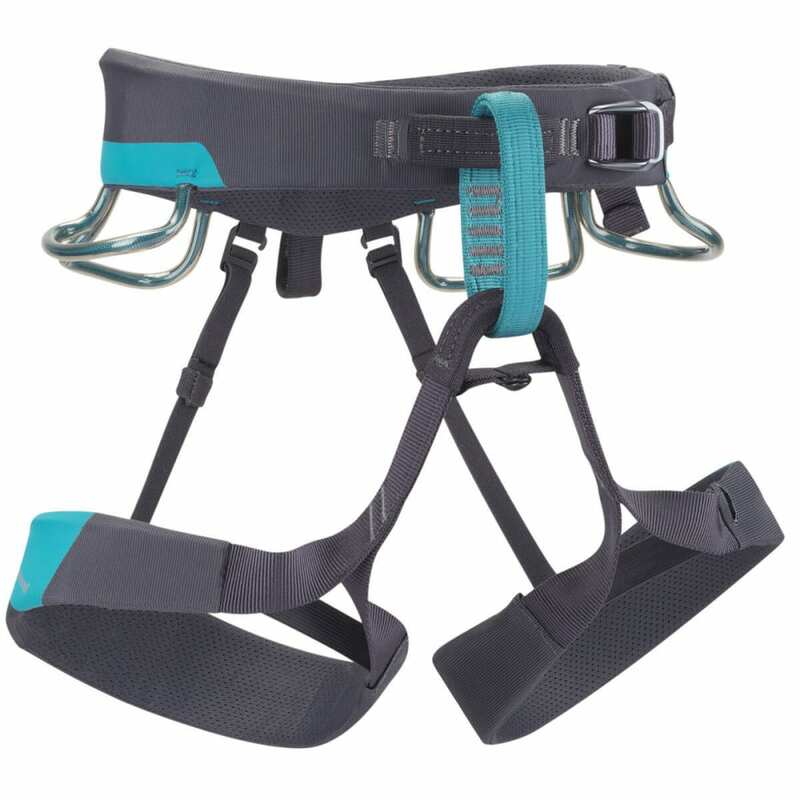 Leg Loop Size: XS 18-20 in.&lt;br&gt;S 20-22 in.&lt;br&gt;M 22-24 in.&lt;br&gt;L 24-26 in. Fits Waist: XS 26-29 in.&lt;br&gt;S 28-31 in.&lt;br&gt;M 30-33 in.&lt;br&gt;L 33-36 in.